The American Hip Institute (AHI) is the first clinic of its kind, dedicated exclusively to providing cutting edge minimally invasive treatment for patients with hip pain. 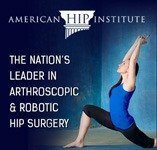 AHI’s surgeons have developed unique techniques in hip arthroscopy, robotic hip replacement, and state of the art regenerative medicine and stem cell therapies. AHI’s doctors have performed over 10,000 hip surgeries, including the largest series of successful hip arthroscopy procedures to be published in the medical literature. They were also the first in the nation to perform outpatient robotic hip replacement. The American Hip Institute’s team of orthopedic surgeons leads the fields of arthroscopic and minimally invasive hip surgery. 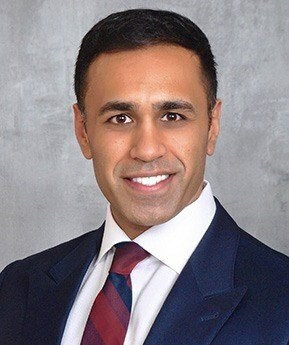 They have been educated at Ivy League universities and top medical schools such as Johns Hopkins University, and world-renowned sports medicine institutions including Andrews Sports Medicine & Orthopedic Center and Cedars-Sinai Kerlan-Jobe clinic. 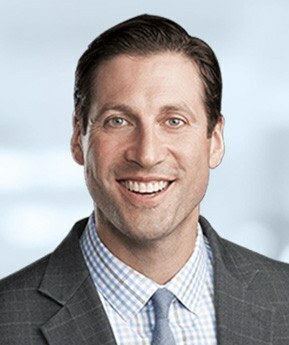 They have treated numerous professional athletes from the NFL, MLB, NBA, and WNBA, Olympians, and Division I athletes, and have served as head team physicians and second opinion consultants for multiple professional sports teams. 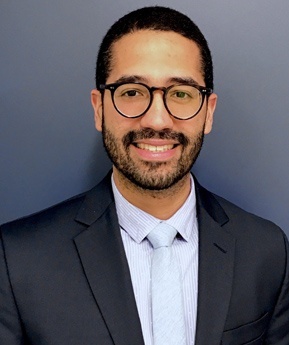 Under the leadership of Dr. Benjamin G. Domb, founder of the American Hip Institute, each of AHI’s surgeons devotes time to charitable medical endeavors, research and education. They have written over 200 peer-reviewed studies in internationally ranked medical journals, have taught their innovative techniques to surgeons from around the world, and are regularly invited as visiting professors and guest lecturers at prestigious universities such as Harvard, the Mayo Clinic, and Massachusetts General Hospital. Patients come to Chicago from around the world to be treated at the American Hip Institute. 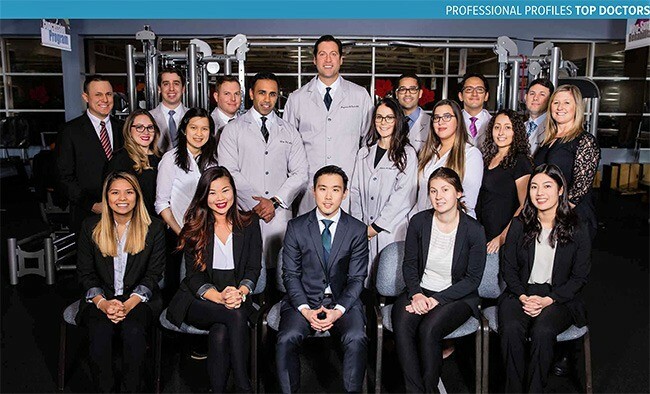 Their team takes pride in caring for each patient like a professional athlete, using their unique procedures to restore patients to top-level performance.